Compilation of available resources on and off the net. 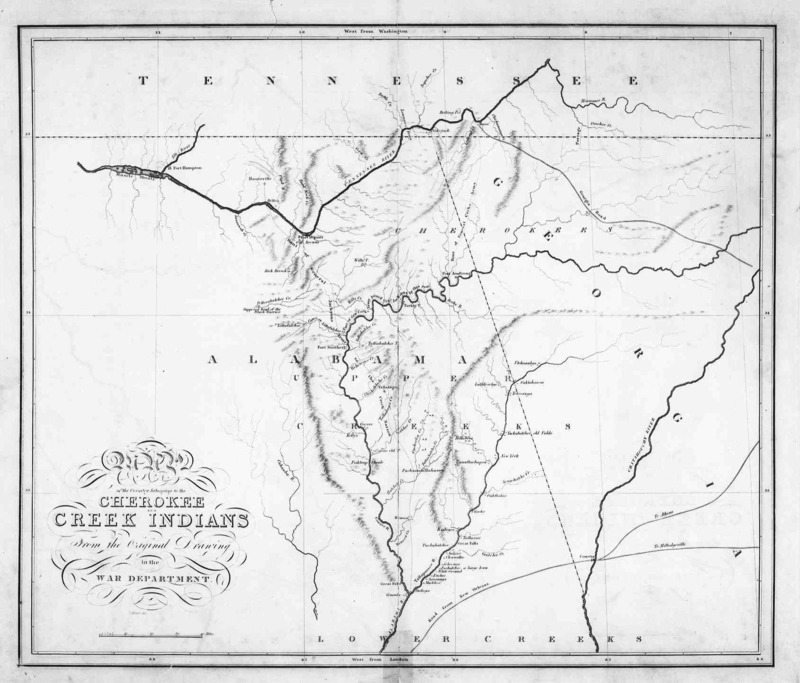 Chief William McIntosh Jr., A History and Genealogy of Chief William McIntosh Jr. and his known descendants. Chronology of land cessions in Georgia. Documented historical novel on William Weatherford and the Creek Indians.